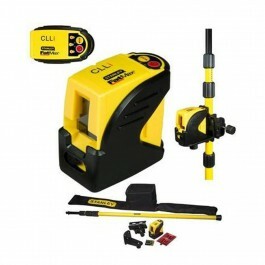 TRAPANO BATTENTE "PSB 500 E" | Colori e Affini BOSCH TRAPANO PSB 500 RE AUTOSER.
" 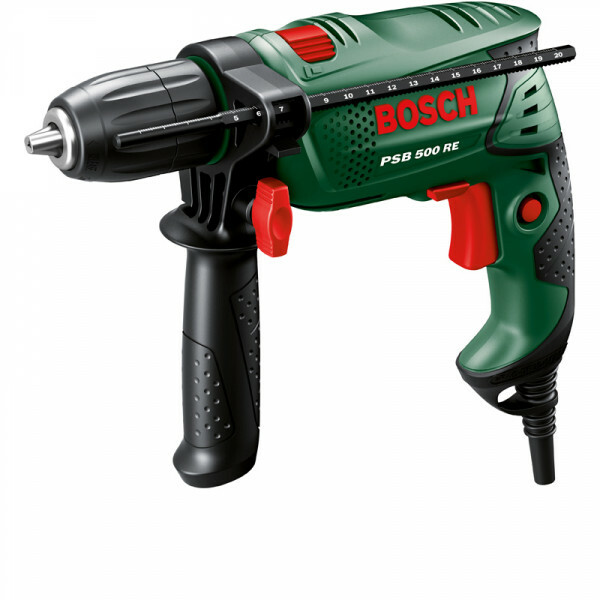 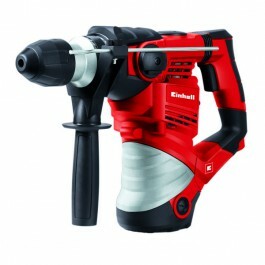 /> BOSCH TRAPANO PSB 500 RE AUTOSER. 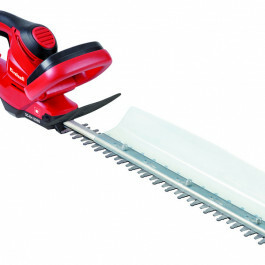 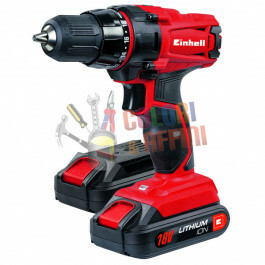 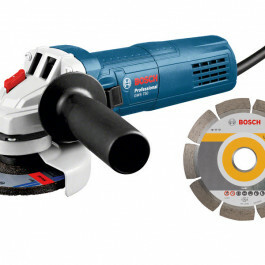 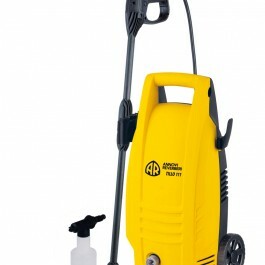 "> BOSCH TRAPANO PSB 500 RE AUTOSER.